A new expedite straight truck can cost anywhere from $170,000 to over $200,000, depending on the "bells and whistles" you put on it. That's a big investment--and risk--especially if you're new to the expedited trucking business. So, how can you prepare to buy a new truck in way that reduces your risk and puts your business in the best position to succeed? 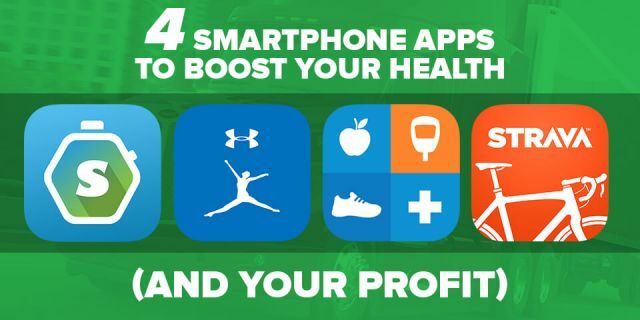 Use this four-point checklist as a guide. When veteran expediters Linda and Bob Caffee bought their first truck in 2005, they were ready to make the financial commitment because they got "lean" with their expenses. They had sold their house and a few of the cars they had collected over the years. "Even though the cars were paid for, you still have to pay to keep insurance and tags on them," says Linda. They also eliminated debt before making the big investment in the truck. "We got rid of all of our credit card bills and made sure we were debt-free because the more debt-free you can be, the less stress you have," says Linda. "That was my goal. And I estimated our income low and our expenses high so that for our first year in expediting all we really had to worry about was what kind of load to take and not be stressed out by high expenses at home." 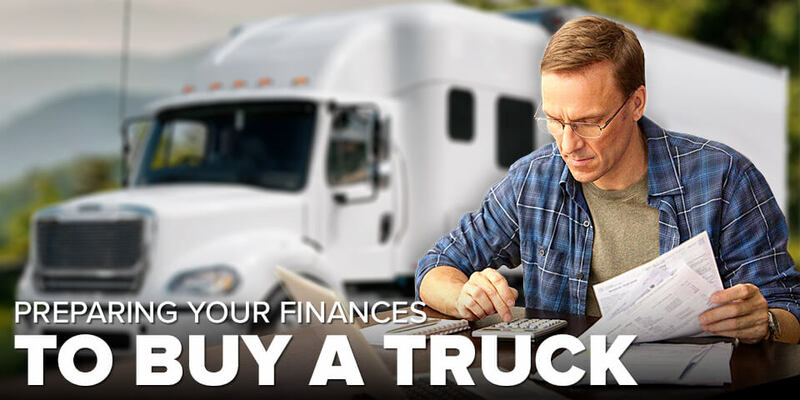 As a general rule of thumb, be prepared to put down about 10 to 20 percent toward the purchase of a new straight truck, depending on the lender's requirements and your credit history. So, a down payment on a $180,000 truck might range from $18,000 to $36,000. 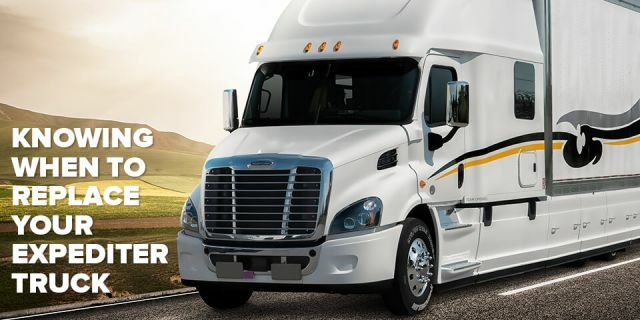 As a frame of reference, Linda says that she and her husband Bob put down about $17,000 to purchase their first truck--a new Freightliner M2--in 2005. 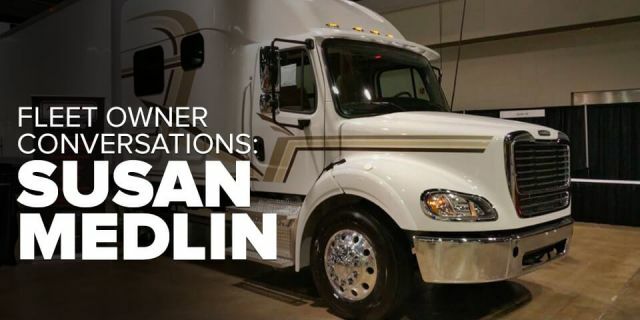 She says that the large down payment not only helped them secure financing for the truck, it also put them in a stronger equity position in that truck. So, when they were ready to trade it in, they could apply that equity as down payment toward the new truck. Even if the truck you buy is under warranty, you still need to set aside money for preventive maintenance and any unexpected downtime that could impact your income. "When preparing your finances, especially for that first truck, you need to have saved the amount to put down and still have money in reserves that can go toward operating capital and things like that because you're starting your own business," says Linda. "You can only depreciate a truck [for tax purposes] for three years," says Linda. "So, if you finance the truck for five years, then after three years you're having to pay thousands of dollars more in taxes in the fourth and fifth year of owning that truck. You need to either try to pay off that truck as fast as possible or have a truck payment that doesn't max you out. 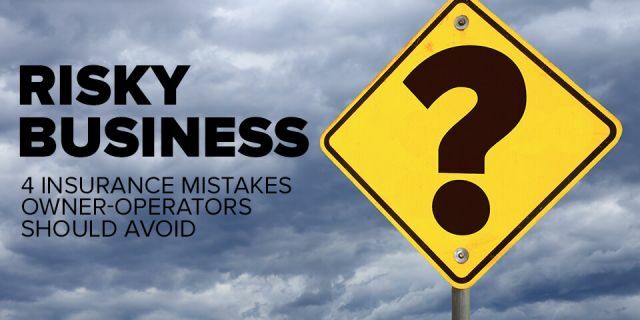 Otherwise those two years of not being able to take depreciation on the truck could take a chunk out of your profit, especially if you're not prepared." Linda says that she and Bob kept their first truck for about five years until it was paid off, but they have since put themselves on a purchase cycle of a new truck about every three years. 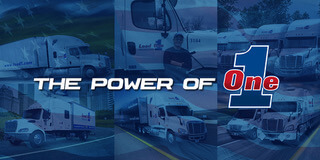 Whatever you do, buy a truck within your means so that you can build your expedite business from a position of strength. As Linda puts it: "I think the biggest piece of advice I can give is this: Don't buy the Taj-Mahal. Start out with a truck with a smaller sleeper that you know you can afford. And then work your way up to bigger and better. You'll find out what you like and don't like in that smaller, less expensive truck. And then you can take what you learn and apply it to your next truck." CLICK HERE to learn more about an alternative to traditional truck financing from Expediter Services, LLC.